It’s no surprise that Black Panther continues to smash records. The film made a whopping $76 million on Friday alone, and it’s on track to have the biggest February opening of all time (a record previously held by Deadpool). The film is also set to have the sixth-biggest box office opening *ever*, according to current estimates. But before you pack your bags to head to Wakanda, we’ve got some very bad news: Wakanda isn’t real. It’s a fictional place. (Cue sad music, please.) 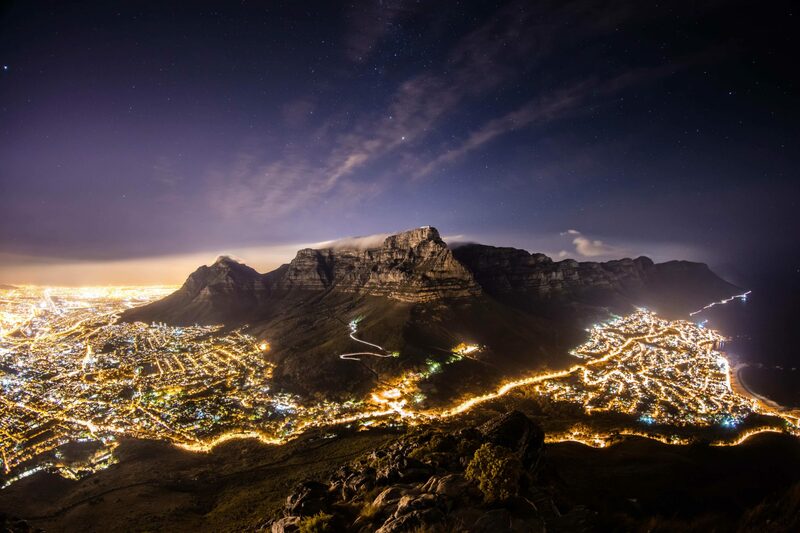 However, even though you might not be able to visit the actual Wakanda anytime soon, you can still add the following Black Panther filming locations to your travel bucket list. Much of the Marvel Cinematic Universe is filmed in Atlanta, specifically at Pinewood Studios. Ant-Man, Captain America: Civil War, and the upcoming Avengers: Infinity War were all filmed at Pinewood Studios, so we assume a large portion of the fictional country of Wakanda was created there — through some exceptional cinematic magic, of course. Trust us when we say Marvel did not cut corners with this film. The studio shelled out a massive $200 million to make Black Panther, and it definitely shows on screen. 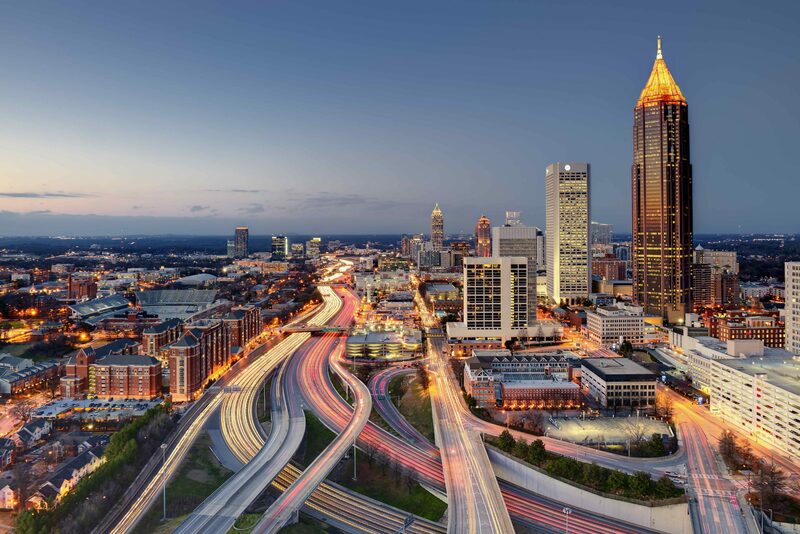 Some of the film was also shot on location in Atlanta’s Sweet Auburn district, which means you can definitely add this historic neighborhood to your Black Panther world tour. According to a local production company in South Korea, Black Panther’s epic car chase (part of which you can see in this trailer for the film) was filmed on location in Busan, South Korea. The shoot reportedly used an impressive 150 cars and “more than 700 people” to bring the scene to life. 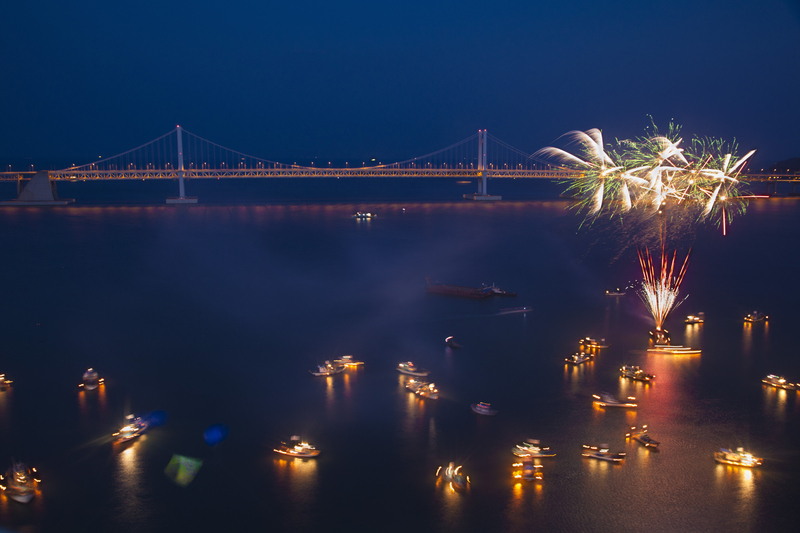 You can see multiple Busan landmarks in the film, including Gwangalli Beach, Gwangan Bridge, and the Jagalchi Market. Think Wakanda’s gorgeous waterfalls are completely CGI? Thankfully, you can think again. 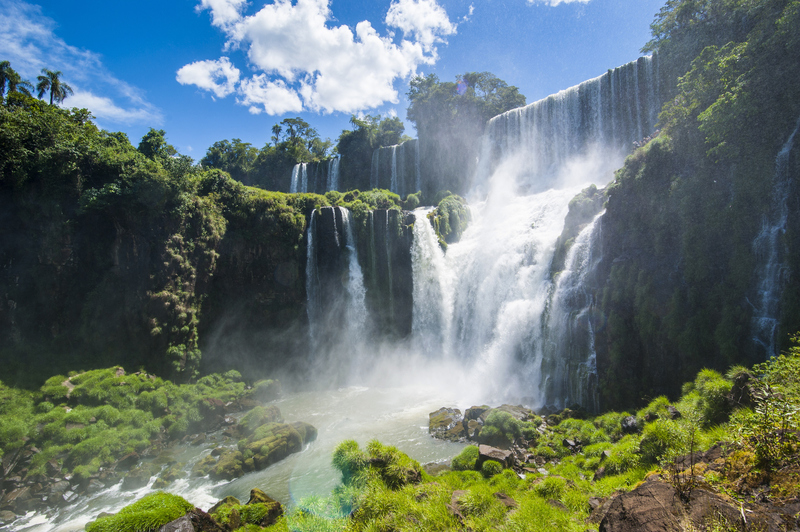 These stunning Argentinian waterfalls are very much real, and totally worth seeing in person. Excuse us while we book our trip to Buenos Aires, because this is an incredible — and surprisingly affordable — vacation spot. Finally, Marzano Films confirmed it provided Black Panther with aerial footage shot in multiple locations, including South Africa, Zambia, Uganda, and South Korea. 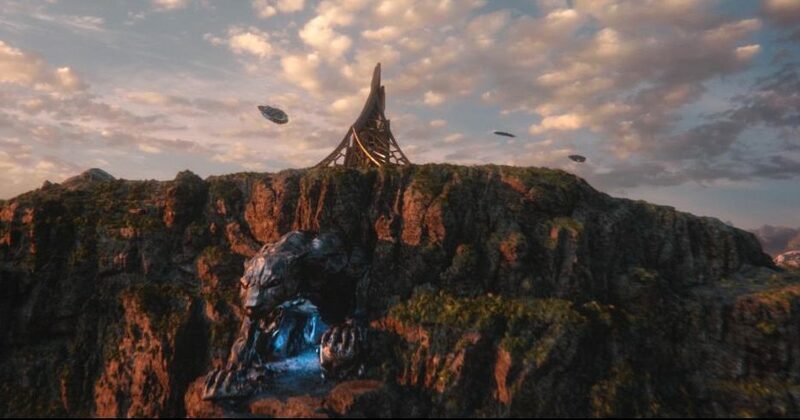 We absolutely *love* that Marvel chose to use real locations to flesh out Black Panther‘s gorgeous cinematography. We can’t wait to see Black Panther continue to break records and pave the way for more diversity in film. From giving us strong, powerful women (and the badass Disney princess we deserve) to becoming the first Marvel movie to land the cover of Time magazine, we’re obsessed with this movie and everything about it. Please excuse us while we listen to the Black Panther soundtrack and dream of a world where Wakanda is real.